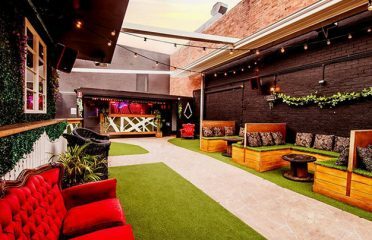 Find & hire the best venue in Fortitude Valley with Function Rooms. 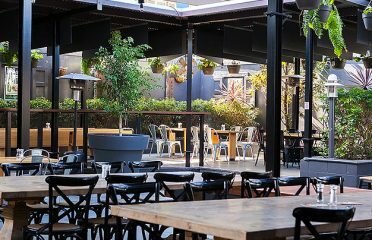 Find & hire the best venue in Fortitude Valley with Function Rooms. 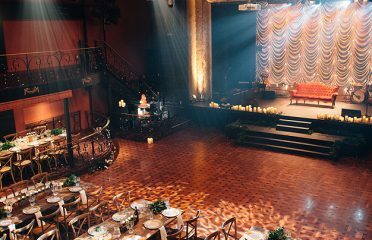 At Function Rooms we have made it simple to hire the perfect place with our collection of amazing Fortitude Valley function venues. 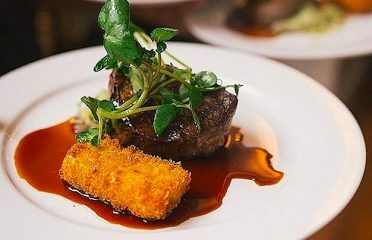 Organising a Christmas Party, Engagement Party, Cocktail Function, Christening, Lunch, Private Dining Room or Wedding Reception Venue in Fortitude Valley? Find a fully Catered Venue, Hall or Function Room to Hire for your next milestone birthday party, 18th, 21st, 30th, 40th or 50th. It’s absolutely free to use our venue finding service! 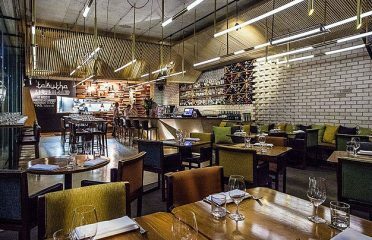 Search our Fortitude Valley directory for Bars, Cafes, Restaurants, Hotels, Conference Centres, Pubs or Nightclubs.